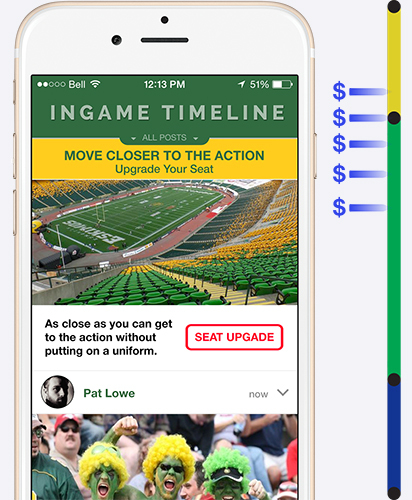 MySeat's unique timeline engages your fans like never before. 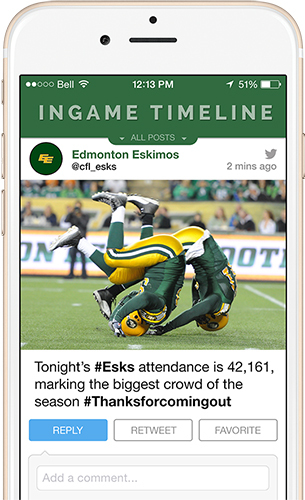 Before, during and after the game, MySeat delivers hyper-targeted content to your fans, including promotions, seat upgrades, geocaching maps, real-time statistics, relevant social media content (Instagram, Twitter, etc.) & more. 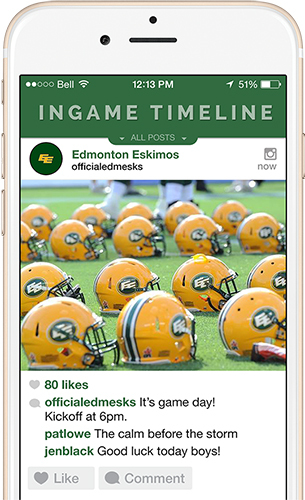 Click here to see what Len Rhodes CEO Edmonton Eskimos has to say about the Fan Engagement Timeline. 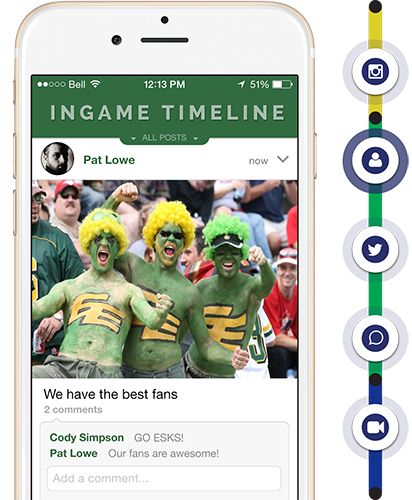 MySeat integrates into your existing team app to leverage the power of your network of loyal fans. 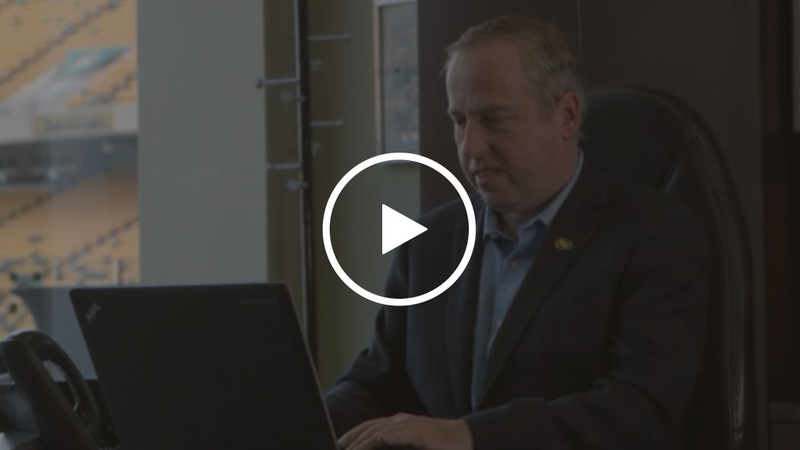 Use your own team brand to engage with your fans and your sponsors. 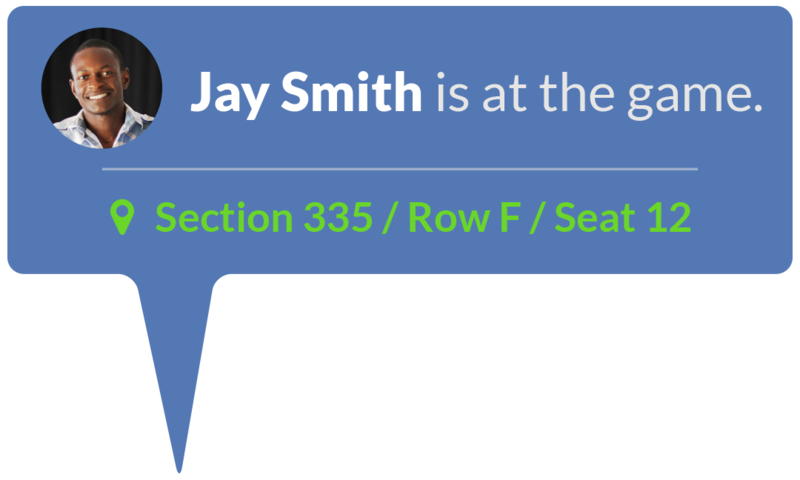 MySeat technology captures advanced demographic data on your fans, both those watching from home and those attending the game. 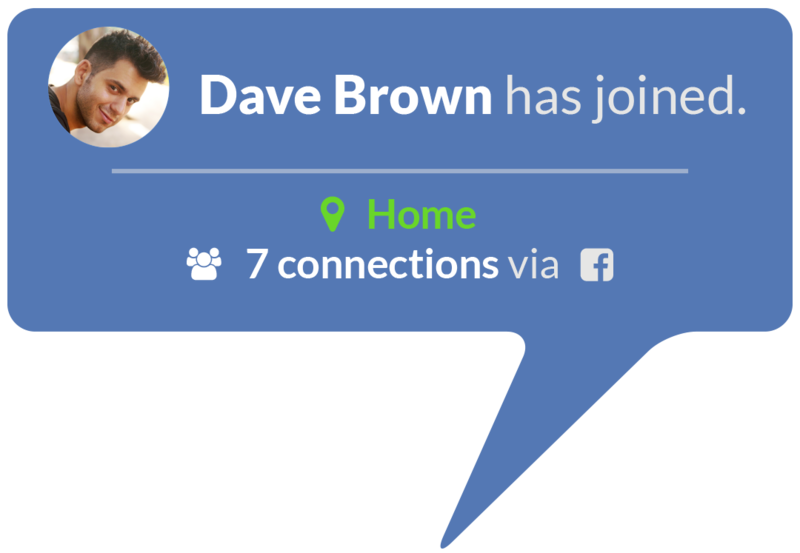 Collect information such as email, postal code, seat number, history of engagement on the app, social reach and more, on each individual using your app. And then put that information to work for you. 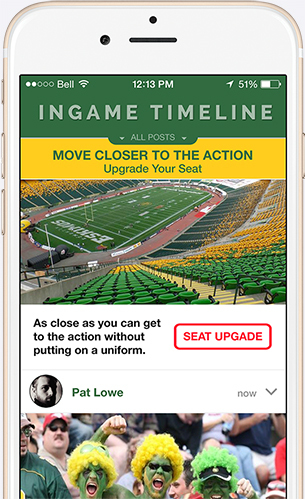 Data collected by MySeat allows you to push targeted promotions to fans, offer them upgrades based on their actual seat number, send them contextual posts based on game plays, offer special merchandise to mark milestones, auction off memorabilia, and more! 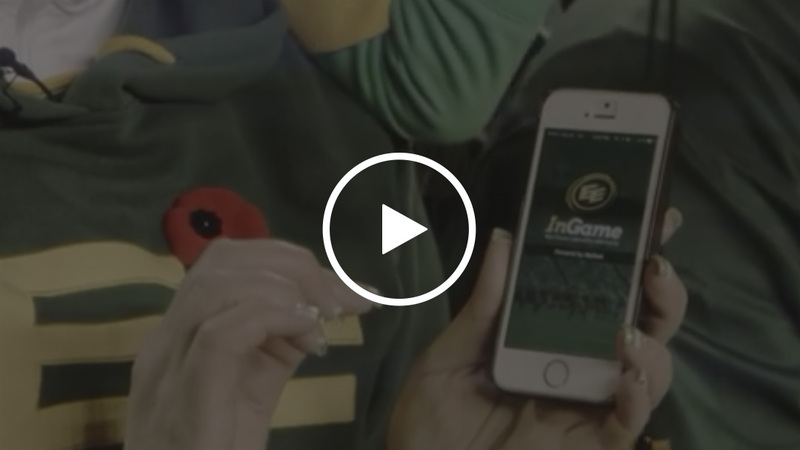 Geocaching check-in technology tracks where your fans are during the game, whether watching from home, at a bar or restaurant, or attending the game live—down to the postal code, address or seat number! 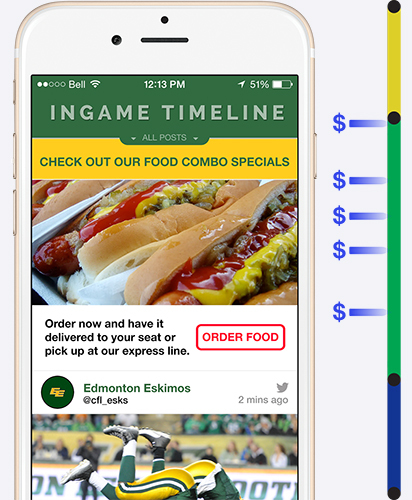 MySeat delivers you real-time analytics on fan engagement, including social media posts, friends, merchandise and concessions purchased, and more—all as it’s happening. 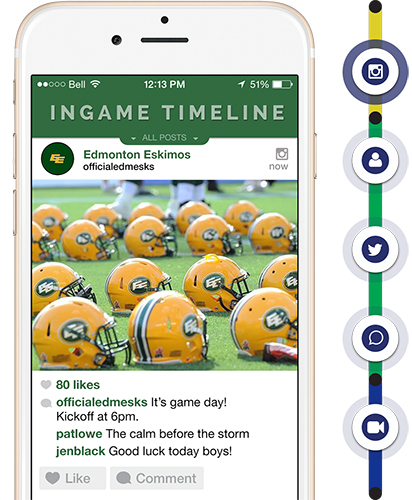 It also gathers data before and after the game and encourages your fans to interact with each other. 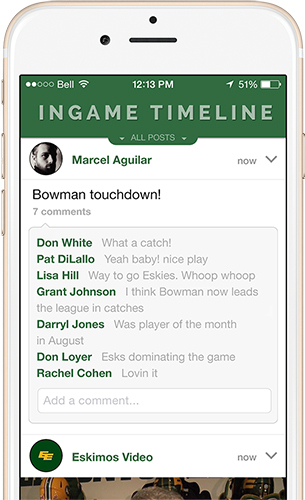 At the end of each game’s timeline, a report is generated detailing insightful data. 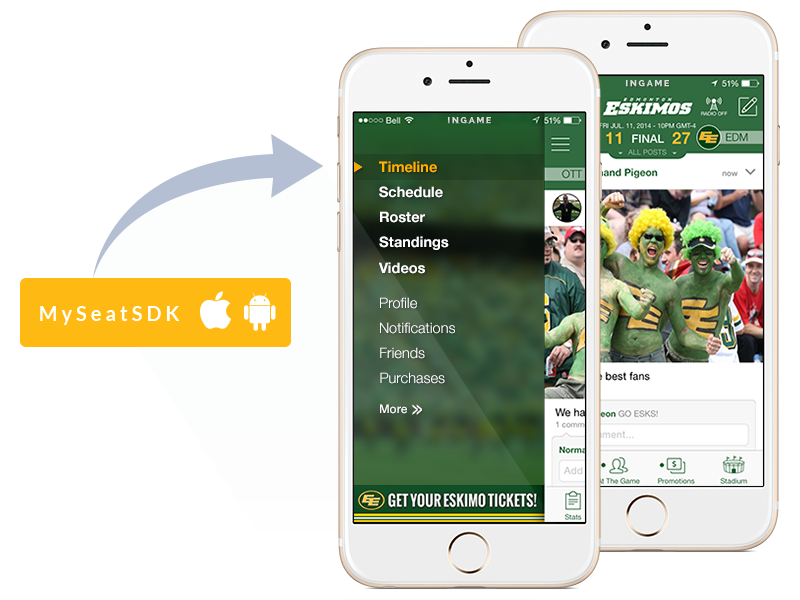 MySeat turns your team app into a powerful, revenue-generating machine. 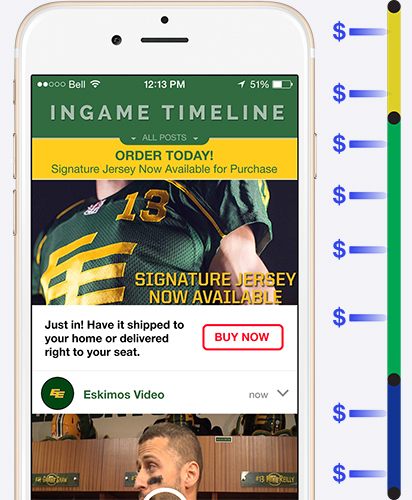 From seat upgrades to refreshment sales, promotional merchandise and season tickets, MySeat delivers the right offers to the right fans at the right time. 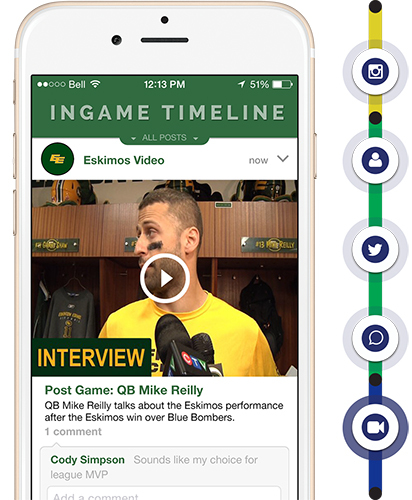 The technology platform behind MySeat's fan engagement timeline. 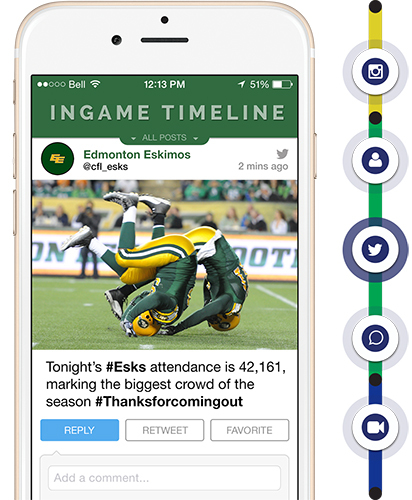 Our fan engagement timeline SDK is the core of our technology and can be integrated into any team, venue or event app. 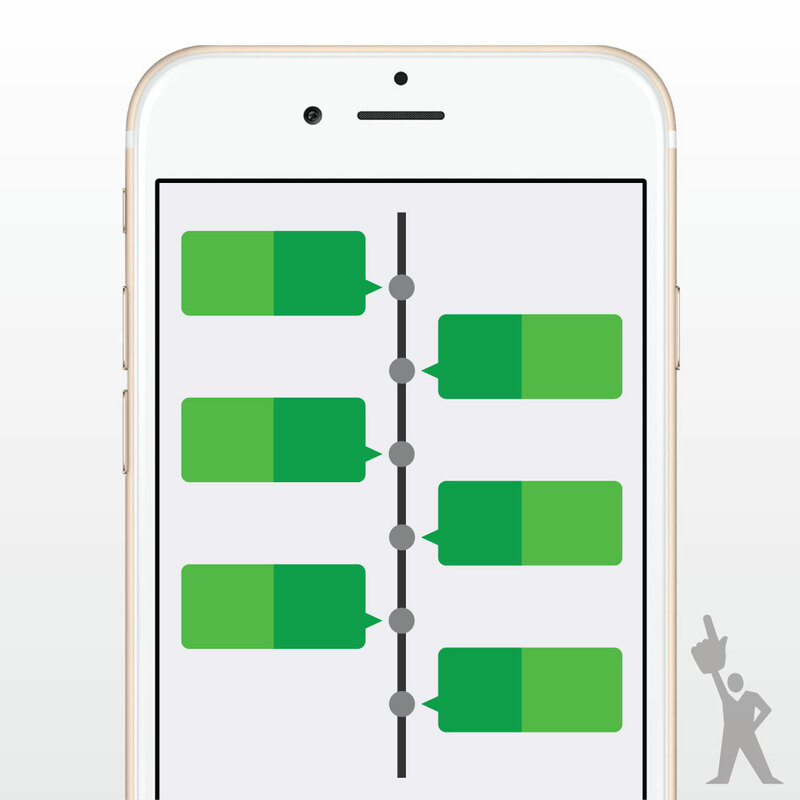 It can also be deployed as a separate app. 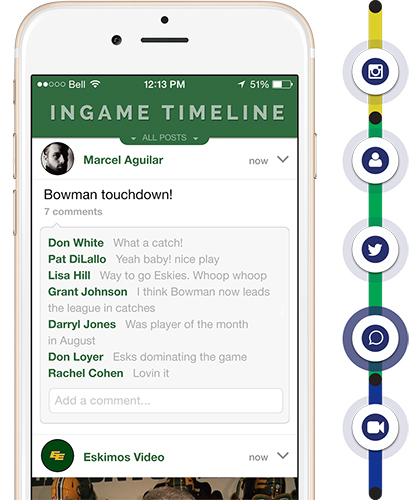 The social network component links fans to share their passion for your team and participate more fully in the game. 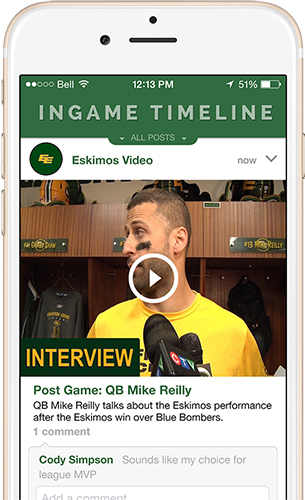 Each game has its own unique timeline filled with live, dynamic content such as tweets, posts, photos, video clips, news and more. 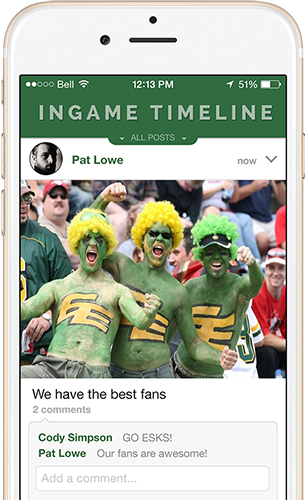 It enhances fan experience and drives interaction and engagement with your content and your brand. 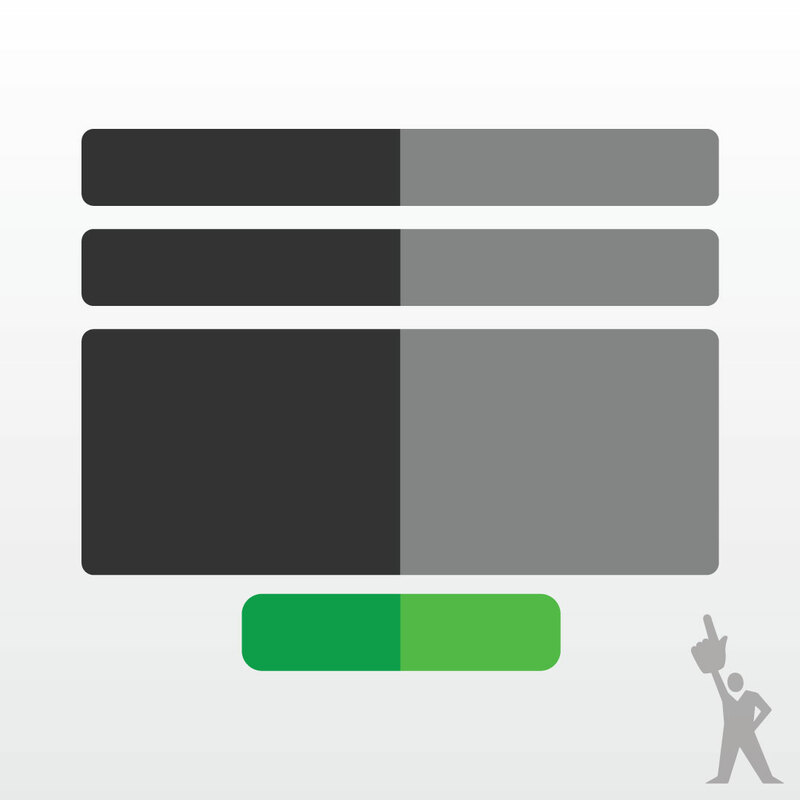 Fans can personalize their experience by selecting the content types that interest them. 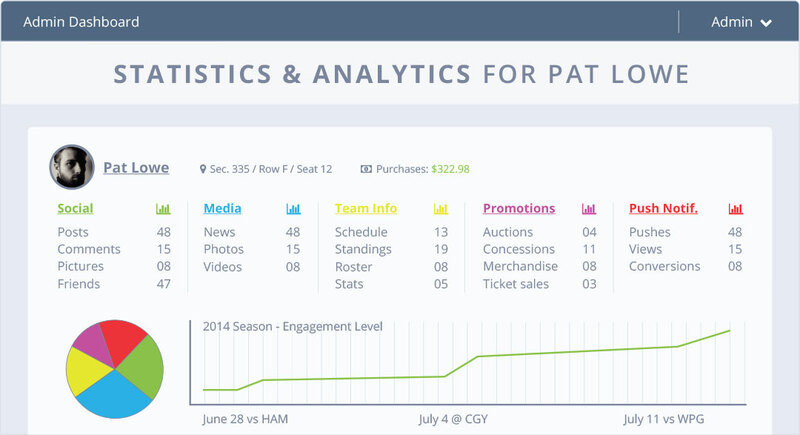 Designed to capture valuable fan data and convert it into actionable fan engagement initiatives. 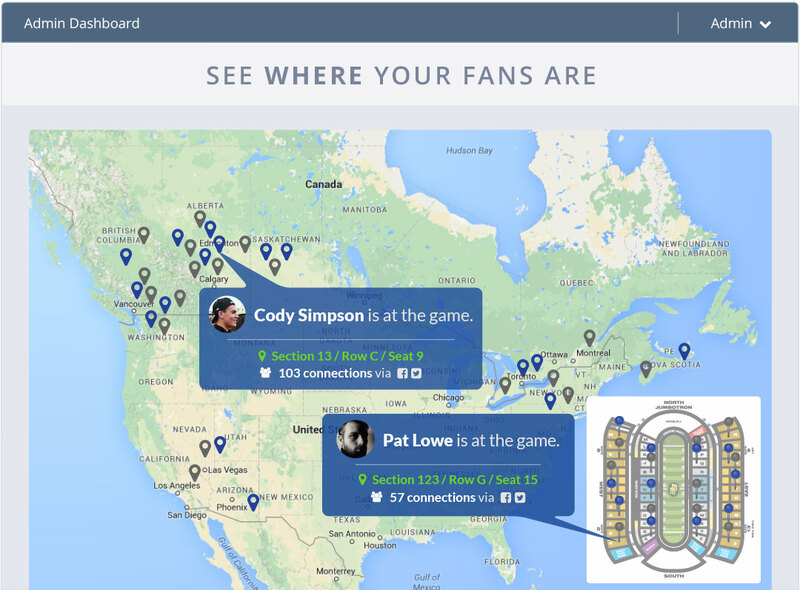 Our innovative heat map provides live, visual insight into who and where your team’s fans are, as well as the connections between your fans, as they engage in the event. 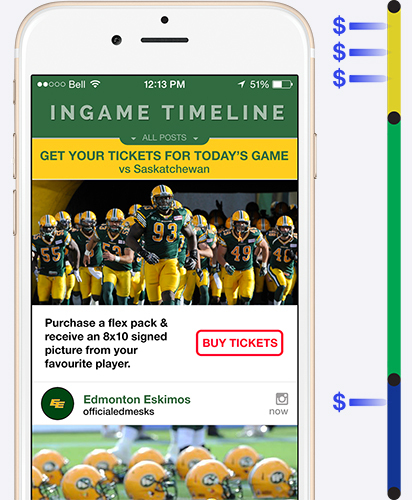 A multitude of data correlations can be made in real time to extract location-based fan behaviour analytics (season ticket holders, purchases, social interaction, brand interaction, etc.). 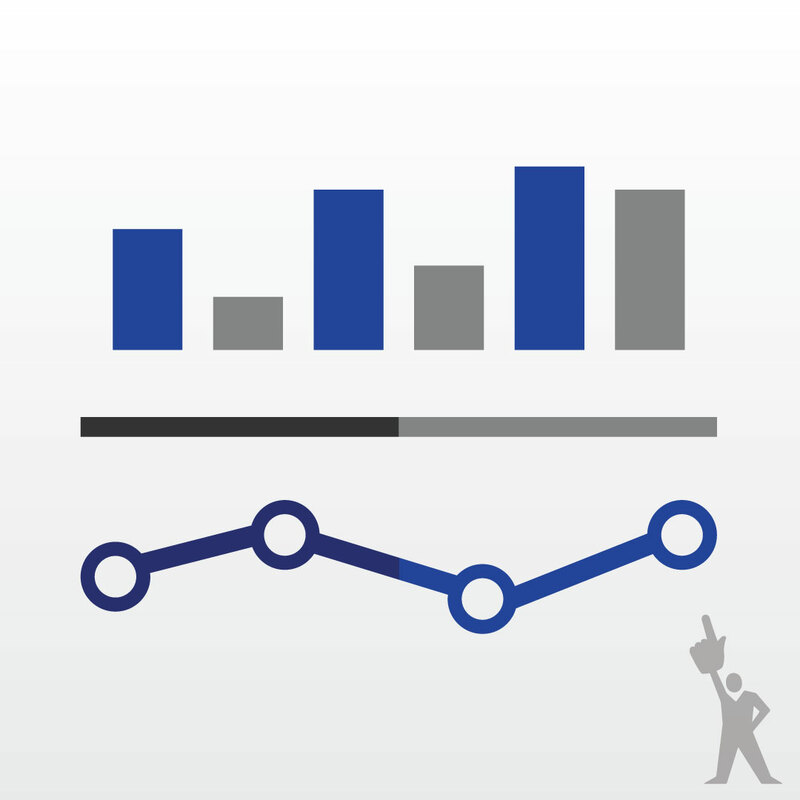 Results can be graphed and accessed in real time or delivered as post-event reports. 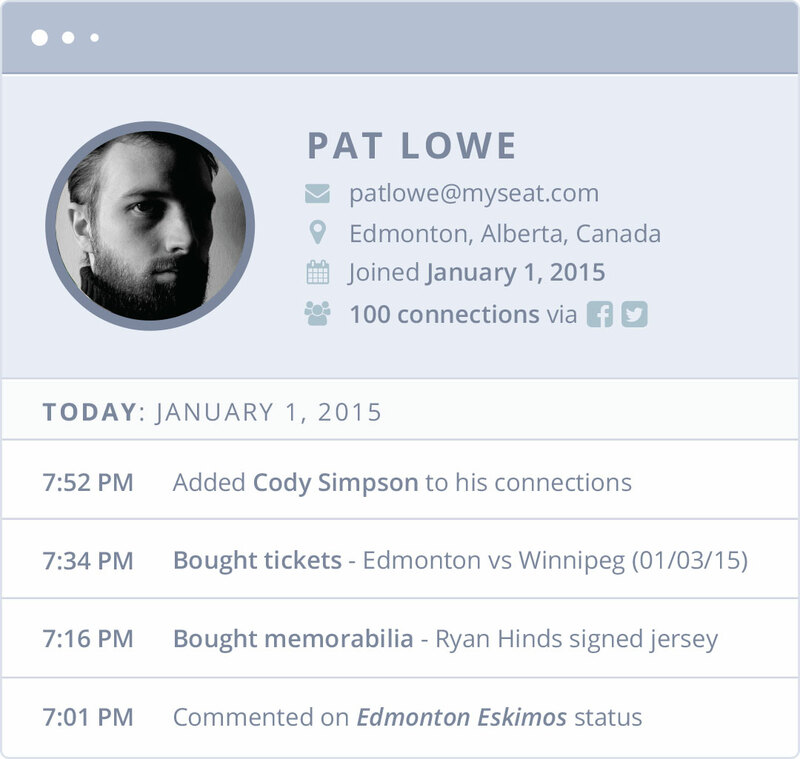 Fan profiling and fan engagement data can be fully integrated into your CRM. 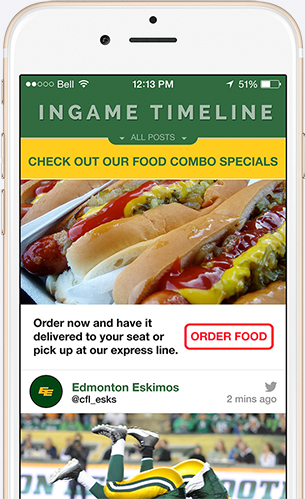 Built from the ground up to address the need to engage fans during a live event, the planning module’s capabilities include planning, publishing and pushing relevant promotions and specials (memorabilia, merchandise, food and beverages, game-used auctions, etc.) before, during and after the event. 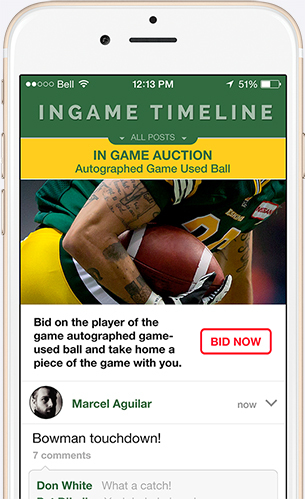 You can match offers to certain fan profiles or time them to coincide with an imminent milestone. 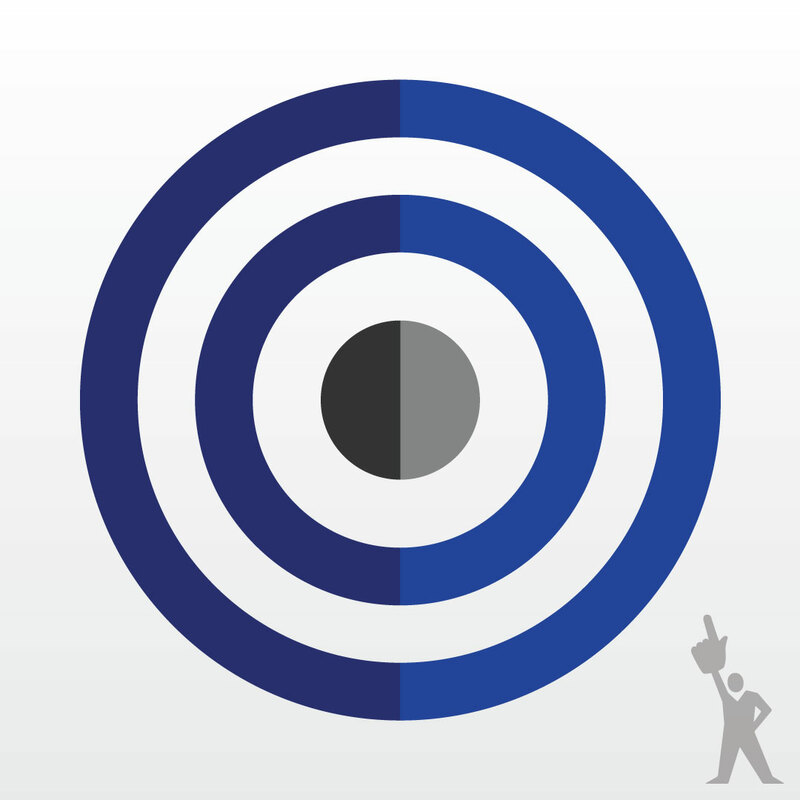 Monitor the crowd’s general mood to push timely promotions and respond to fans’ readiness to buy. 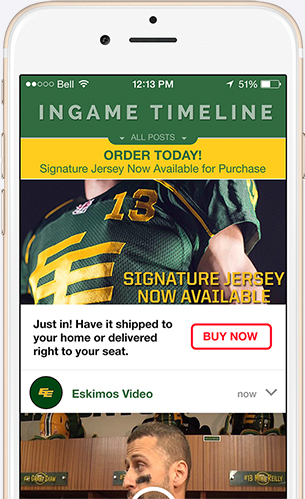 Several fulfillment options are available (home delivery, pick-up at team store, or delivery to their seats). 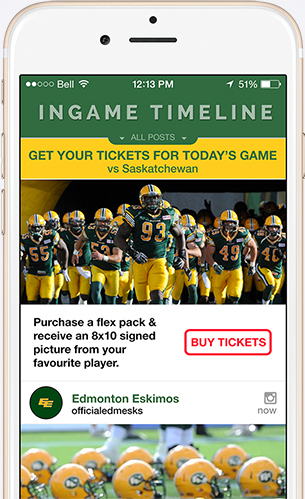 With this module teams have the ability to set up sponsored and dynamic ads, as well as create engaging sponsor interaction on the game timeline. 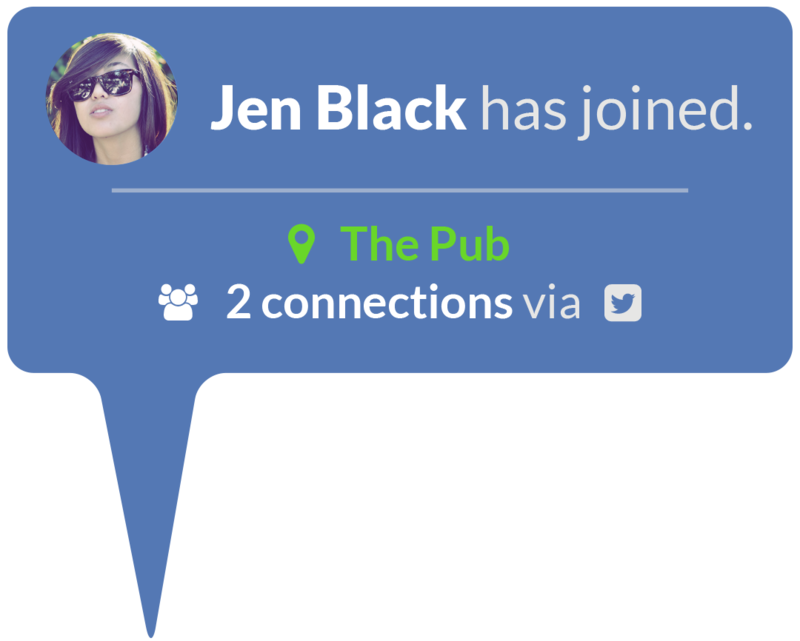 Teams can create partnerships and promote partner venues with fan check-in and game specials. 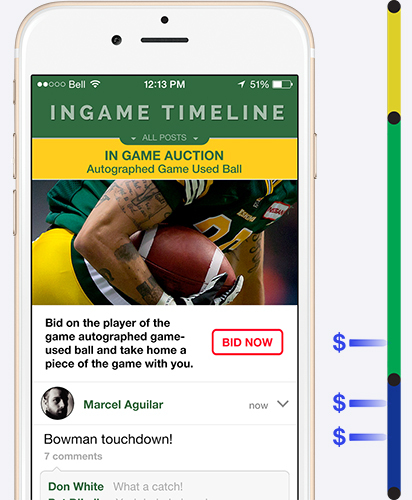 Sell prime advertising space targeted to certain fan profiles. 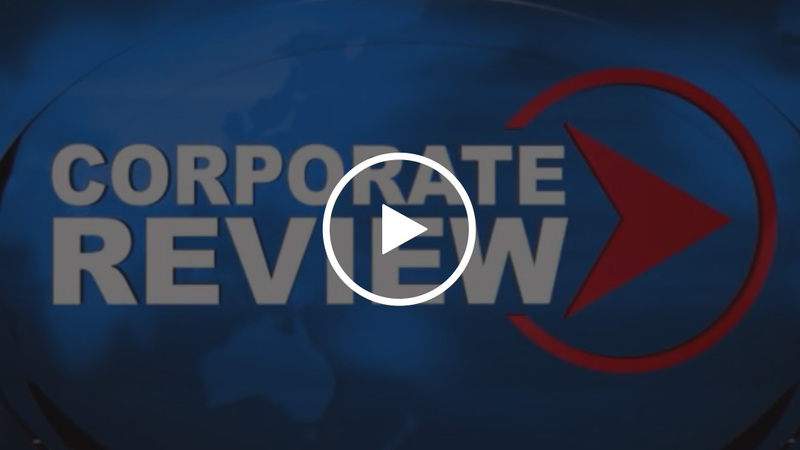 Sponsors and partners get detailed analytics with impressions, clicks and conversions. 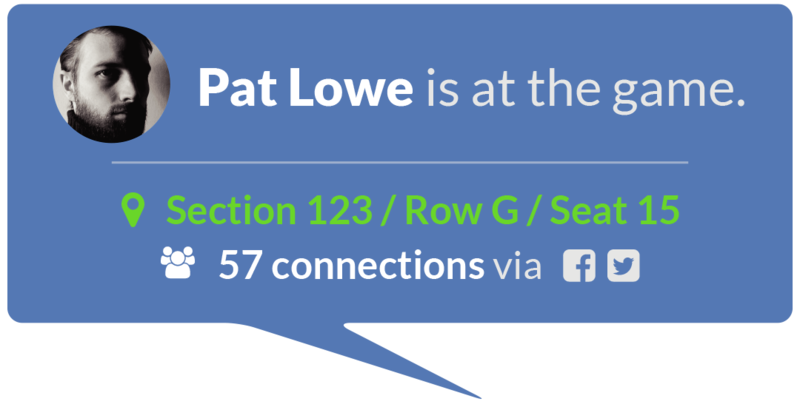 ©2015 MySeat.com Media Inc. All Rights Reserved.